Monto is the nickname for Dublin’s red light district derived from Montgomery Street, now named Foley Street. Monto encompassed an area bounded by Talbot Street, Amiens Street, Gardiner Street and Gloucester Street (now Sean McDermott Street). Between the 1860s and the 1920s, Monto was reputed to be the largest red light district in Europe and, according to popular legend, the then Prince of Wales, Prince Edward (later King Edward VII), lost his virginity there. Monto emerged as a red light district in the mid-to-late nineteenth century. In the 1860s and 1870s, prostitution in Dublin had centered on the fashionable Grafton Street area. In 1863, police statistics counted 984 prostitutes in Dublin. By 1894, Dublin had 74 brothels, mostly located in Monto. Monto flourished due to its location being far enough away from upper and middle-class residential and shopping districts and, crucially, due to the authorities turning a blind eye. Its proximity to Amiens Street Station (now Connolly Station) provided plenty of innocent young women from the countryside looking for work, plus Dublin’s port and Aldborough Military Barracks brought in plenty of clientele. The number of women working as prostitutes in Dublin in this period was extremely high, caused by chronic unemployment and the lack of any kind of industrial employment opportunities for women. In 1870, Manchester recorded 1,617 arrests for prostitution, London 2,183 and Dublin 3,255. Following the Anglo-Irish Treaty in December 1921 and the establishment of the Irish Free State, the departure of the British Army from Dublin took away a large part of Monto’s income. The rise to power of the Roman Catholic Church in 1920s Ireland meant prostitution would no longer be tolerated. Although various religious groups hadn’t turned a blind eye to Monto over the years, it was the Association of Our Lady of Mercy (better known as the Legion of Mary) which had the greatest impact on ending prostitution in Monto. The Legion of Mary received the co-operation of the Dublin Police Commissioner, General William Murphy, and a police raid on 12 March 1925 ended with a large number of arrests. While this raid didn’t shut Monto down completely, prostitution in the area petered out and dispersed over the following years. With subsequent street clearances and street renaming, almost nothing now remains of Monto’s infamous past. Dublin, Ireland, 1880. Tired of treating rich hypochondriacs, Dr Will Fitzgerald left his father’s medical practice and his home on Merrion Square to live and practise medicine in the Liberties. His parents were appalled and his fiancée broke off their engagement. But when Will spends a night in a brothel on the eve of his best friend’s wedding, little does he know that the scarred and disgraced young woman he meets there will alter the course of his life. 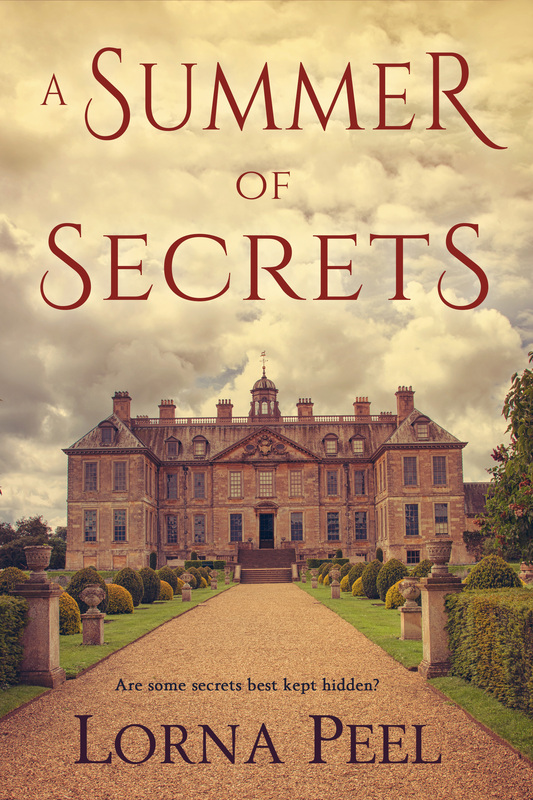 Isobel Stevens was schooled to be a lady, but a seduction put an end to all her father’s hopes for her. Disowned, she left Co Galway for Dublin and fell into prostitution. On the advice of a handsome young doctor, she leaves the brothel and enters domestic service. 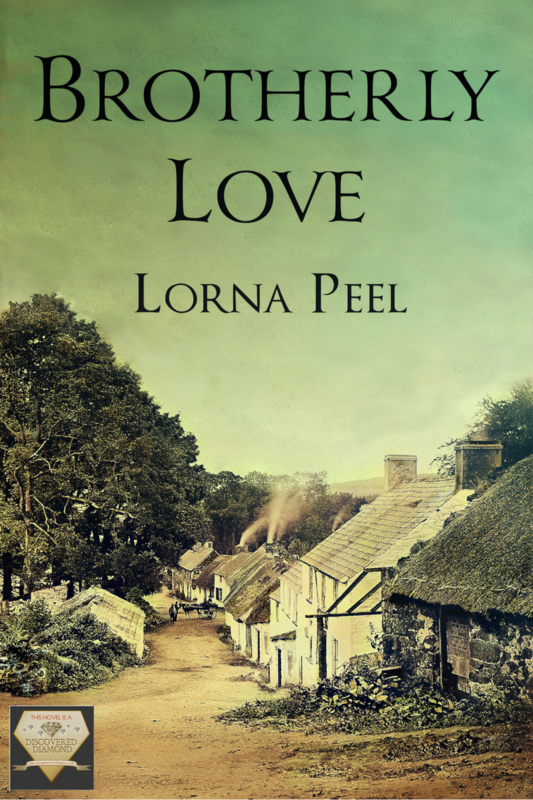 But can Isobel escape her past and adapt to life and the chance of love on Merrion Square? Or will she always be seen as a scarlet woman? Will blinked and fought to stay awake as the cab rattled along the dark streets. It was years since he had been this drunk. The night of their graduation, wasn’t it? Fred, seated between Jerry and himself, was clapping his hands. Whether it was in an effort to keep warm or that it was because he was just as drunk but more intent on keeping awake, Will didn’t know. “Nearly there now,” Fred announced. “We have,” Jerry stated firmly. The three of them got out of the cab and Fred paid the fare. He and Jerry went straight inside while Will glanced up at the brothel. It was a commonplace terraced house if a little run down. Reluctantly, he took off his hat and followed them. Fred, Jerry, and the brothel madam all waited expectantly. Will sighed. He hadn’t a clue. “Good, you can have Rose.” The madam turned away. “Maggie. Lily. Rose,” she roared up the stairs. Three young women appeared at the top of the stairs. The first was a redhead, the second a blonde, and the third his brunette. Will watched her come down the steps. She wore a red silk robe, her dark hair was loosely pinned up, and wisps fell over her face and neck. As she reached the foot of the stairs, Will also saw to his relief, that she was in her early twenties, tall, and quite shapely. Good. Cecilia was as thin as a rake and a year older than him. His brunette nodded to the brothel madam then gave him a little smile. Again, he was relieved. He had never been very sexually adventurous and recently he had lived like a monk. “No, I’m not,” he replied, shrugging off then hanging his frock coat and his hat on a hook on the back of the door. Glancing around the room, he noted that apart from a double bed, it housed a dressing table and stool, a wardrobe, a bedside table with an oil lamp and ewer and bowl standing on it, and an armchair upholstered in red fabric. A fire was lit in the hearth but the coal was producing more smoke than flames. “Good. Shall I help you with your clothes?” she offered. He began to fumble with his cravat and collar, eventually managed to get them off, then set to work on his cufflinks. Minutes passed, he had made no progress whatsoever, and he swore under his breath. “I’m sorry. There.” She laid his clothes on the back of the faded and threadbare armchair then gave him a long look while taking the pins from her hair. How did he compare with the hundreds, perhaps thousands, of men who had passed through this bedroom? Cecilia had found him handsome. But ultimately not handsome enough. Thick dark brown hair fell down Rose’s back and she slipped off her robe before throwing it over his clothes on the back of the armchair. He blinked a few times. She had a very shapely body and firm full breasts. This might not be such a bad idea after all. A Suitable Wife: The Fitzgeralds of Dublin Book Two is out now!